Summer is a time for exploration, discovery, and travel. We continue this theme with this week's Friday quiz by delving into some articles in Omnifile about Lewis and Clark's landmark "Expedition of North Western Discovery". 1) What were Lewis and Clark's first names? 2) Which member of the expedition team is depicted in 23 statues nationwide? 3) From which city did the Expedition of North Western Discovery set off? 4) Representative of which Native American tribe guided the expedition down the Snake River to the Columbia? 5) The most arduous stretch of Lewis and Clark's expedition took them through which mountain range? You'll find all the answers to these questions in one of the many articles about Lewis and Clark to be found in Omnifile, or you can read them in the answer tweet we'll be sending out later today. 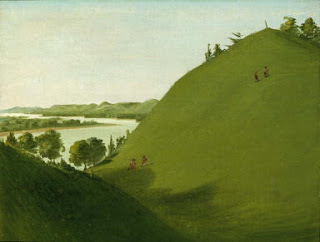 The picture--"Floyd's Grave, Where Lewis and Clark Buried Sergeant Floyd in 1804", courtesy of the Smithsonian--comes from Art Museum Image Gallery. The 41st anniversary of the Moon landings may not seem like a particularly special occasion, but in the year that the Obama administration decided to cut funding for any more manned space flight (at least in the near future), the anniversary of one of the world's greatest technological achievements takes on more poignancy. 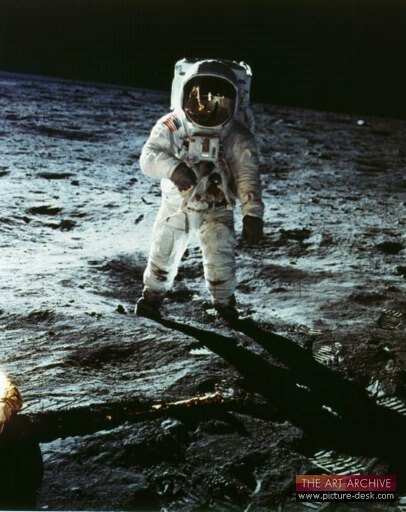 Our Friday quiz features questions about the Moon landing. You can find the answers in Omnifile by searching for moon landing, or you can follow us on Twitter, where we'll be giving out the answers toward the end of Friday, July 23. 1. Why did NASA seat the Apollo 11 takeoff spectators three and a half miles from the launch pad? 4. What job did the "simsup" do? 5. Who served as Neil Armstrong's backup for Apollo 11? All the answers are in Omnifile Full Text. The picture of Buzz Aldrin on the Moon is from Art Museum Image Gallery. Fresh from the G20 summit in Toronto in June 2010, we are profiling world leaders on the Advanced Search screen of Biography Reference Bank. Why not take this quick quiz and see how good your knowledge is? All the answers can be easily found within the profiles. 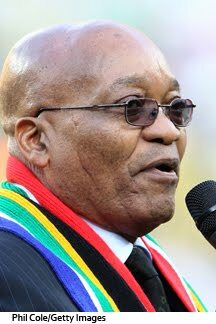 1) Prime Minister Silvio Berlusconi of Italy is primarily known for his interests in what business? 2) Mexico's President Felipe Calderon first entered politics at what age and in what capacity? 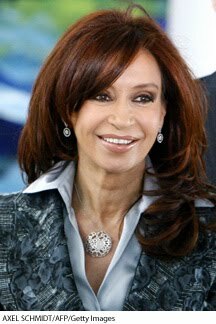 3) Cristina Fernandez de Kirchner is president of which South American country? 4) Who became the first directly elected president in the history of Indonesia in 2004? 5) Turkish leader Recep Tayyip Erdogan was mayor of which city before becoming president? You'll also find profiles of people Born on This Date, as well as other suggested key profiles on the Advanced Search screen, if you or your library patrons are looking for interesting or inspiring life stories.